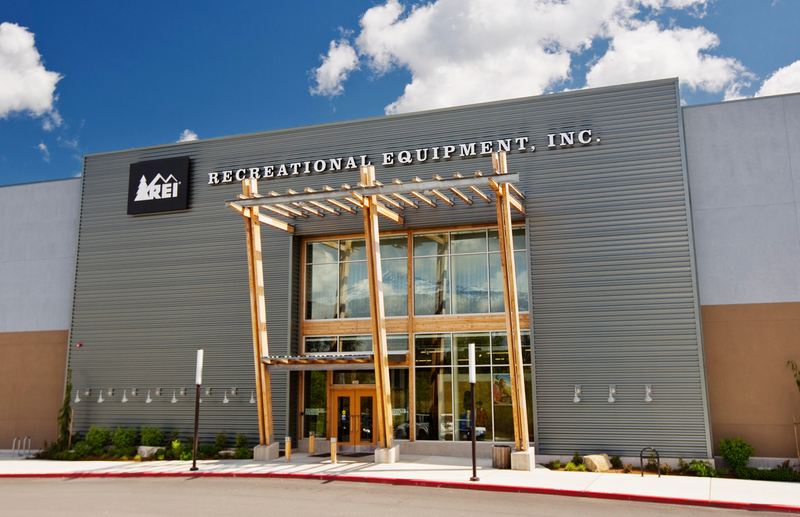 REI reported record sales in 2018 of $2.78 billion, a 6.1 percent increase year-over-year. The 154-door co-operative also grew its membership base to more than 18 million, and will aim to get more people outside this year as it expands into rentals and increases its used gear offerings. REI’s new rental options will include snowshoes, skis, snowboards, fully equipped camping and backpacking kits at more than 115 locations. 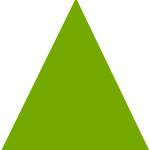 According to the co-operative, 36 percent of Millennials say they would rather rent than own a product. “We’re determined to make it as easy as possible for people to make more sustainable choices,” said Ben Steele, REI’s chief customer officer. Last year, the co-op launched it product sustainability standards and 2019’s expanded rental and used gear program will keep REI “moving toward a sustainable and accessible outdoor future,” Steele added. Last week, REI launched a new national brand campaign, “Find Out,” which reframes how people think about the role the outdoors can play in their lives and tackles head-on the trend that more than half of Americans do not recreate outside even once a year. Among other key metrics in the co-op’s 2018 results — REI invested $8.4 million in 431 nonprofits; returned $204 million to members via dividends and credit card rewards; gave $77 million to employees through profit-sharing and retirement; and realized a 54 percent increase in annual net profit to nearly $47.1 million but a 1 percent drop in operating income.